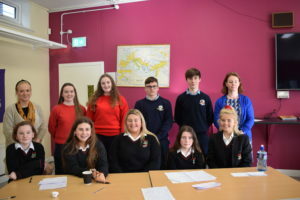 Well done to our TY’s who participated in a Debate against the TY’s in Presentation College Tuam. Because of the level of argument on both sides, adjudicators decided on a draw. 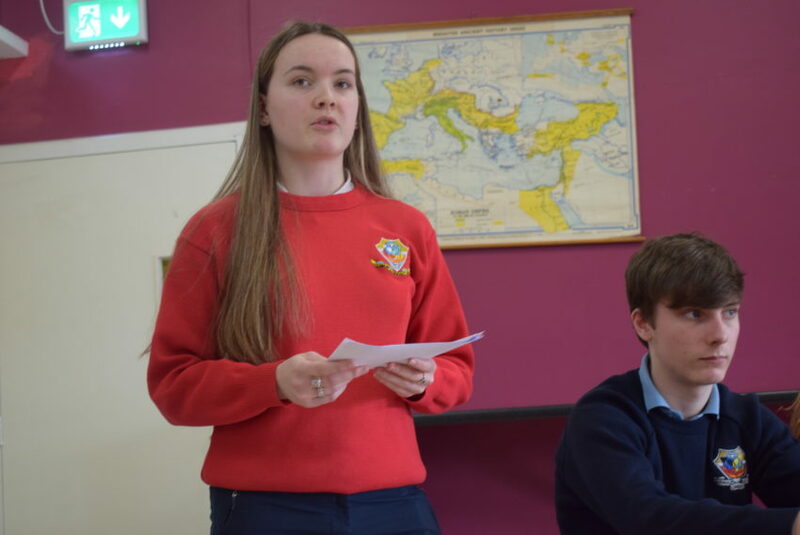 Well done to Holly Reddington who was chosen as the Best Speaker of the Dunmore Team.